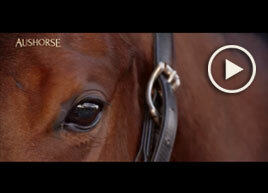 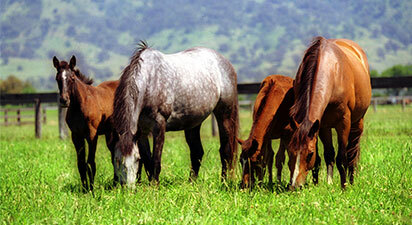 More than 20,000 matings occur throughout Australia each season, resulting in some 14,000 foals. 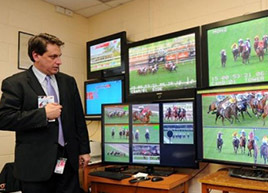 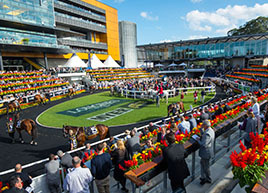 Each state's racing administration supports its own breeding industry by offering prizemoney bonuses for horses which race in the state in which they were bred. 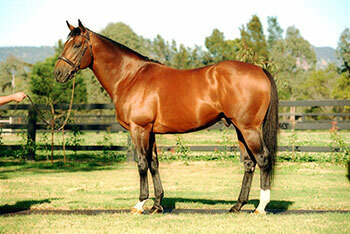 Danehill proved to be a pioneer of the practice of “shuttling” stallions from the northern hemisphere to the southern. 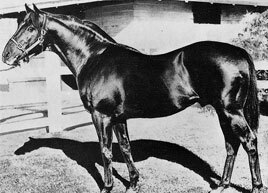 Rather than stand idle when the breeding season in home countries concluded, stallions began travelling to Australia and New Zealand to serve a second book of mares each year, virtually doubling their earning power. 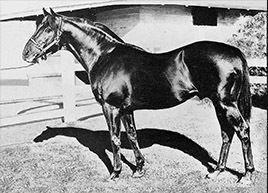 Much of this owed to the fact the Australian government granted tax concessions to the thoroughbred breeding industry in the mid-1980s, meaning breeders were much more inclined to send or keep quality stock in Australia. 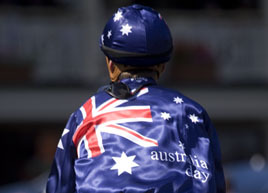 The shuttling of stallions and the tax break led to some of the world's biggest bloodstock figures setting up permanent bases in Australia. 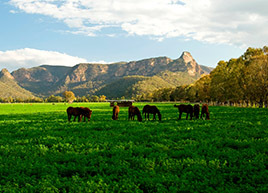 Irish giant Coolmore established a presence in Australia in 1996 that has grown into one of the most influential operations in the country. 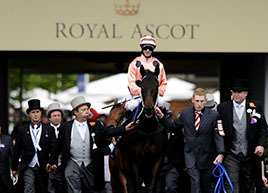 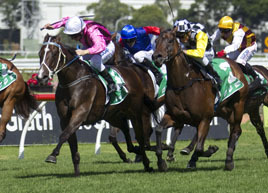 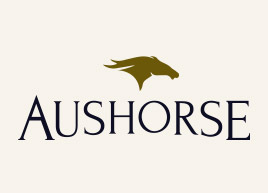 Some of the Irish-based group’s best stallions have followed Danehill to their Australian operation, including Royal Academy, Dehere, Dylan Thomas and, from the United States, Tale Of The Cat..
Coolmore is also returning sons of Australian-bred stallions to stand here, among them Excelebration (Exceed And Excel). 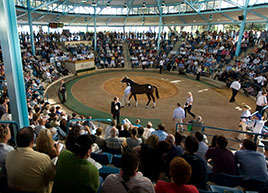 In 2003 Sheikh Mohammed bin Rashid Al Maktoum, the ruler of Dubai, established the Australian arm of his Darley racing and breeding empire when he bought Kelvinside Stud in NSW from the former jockey Hilton Cope. 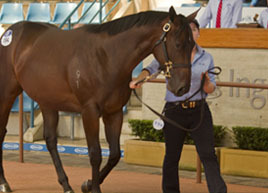 In 2006 Darley established Northwood Park in Victoria. 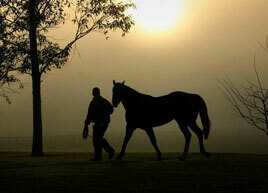 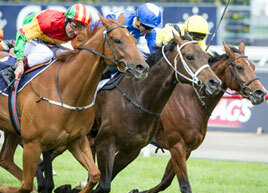 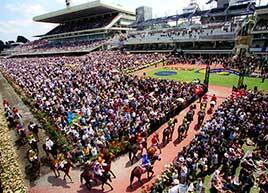 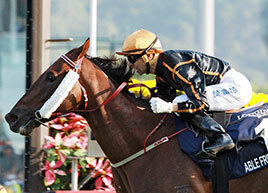 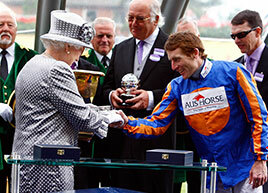 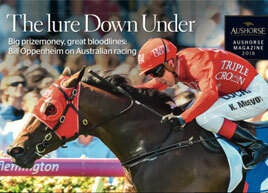 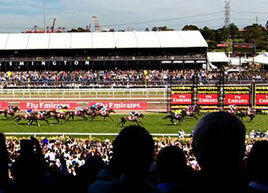 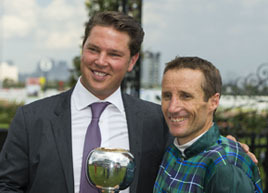 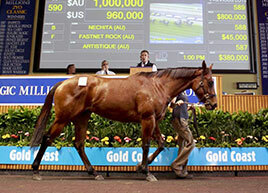 Darley then acquired the breeding and racing interests of Australia’s biggest owners, the Ingham brothers in 2008. 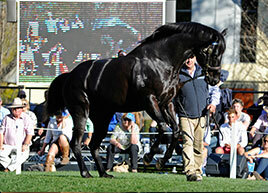 Darley has been one of the biggest exponents of the shuttle stallion sending such good sires Street Cry and Elusive Quality to stand in Australian and taking locally-bred stallions like Exceed And Excel to the northern hemisphere. 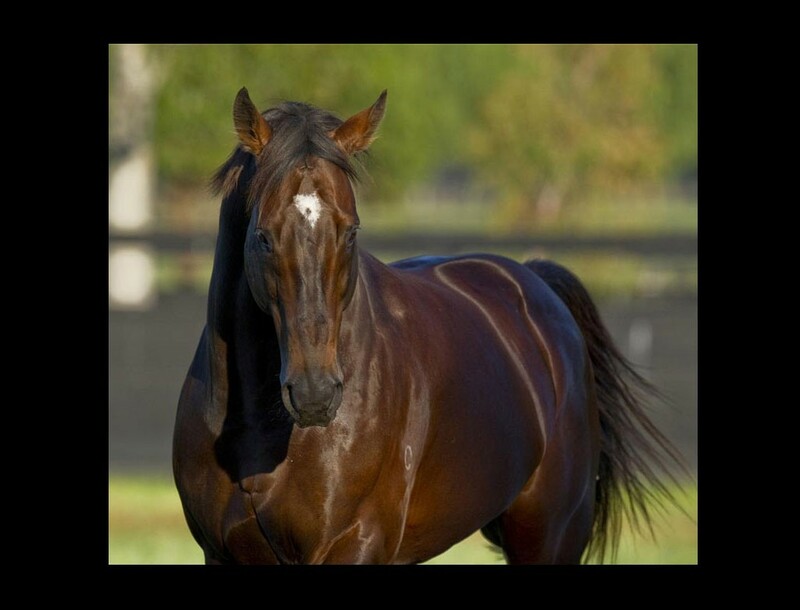 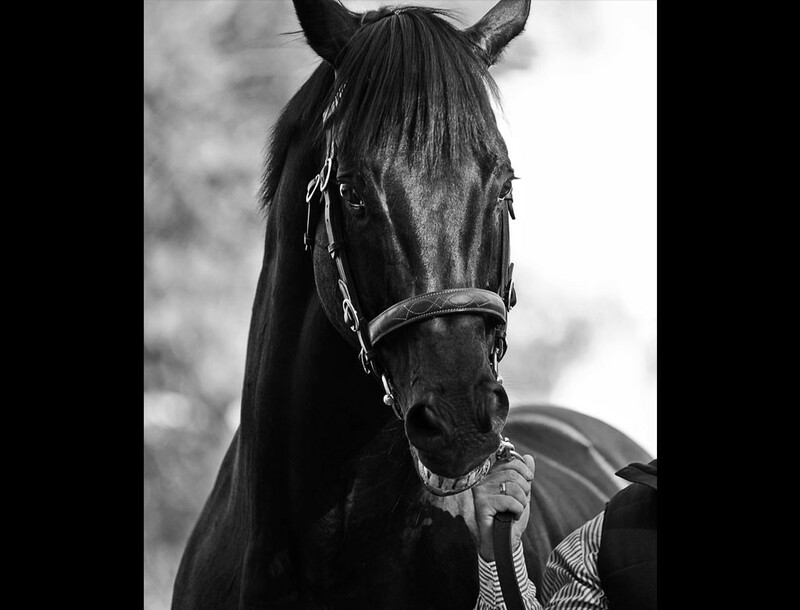 Other prminent Darley contributors to the Australian mix have been Dubawi, Shamardal and Bernardini, one of the best sons of the great US sire A P Indy. 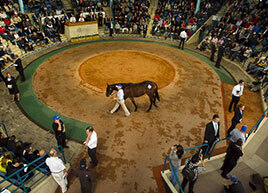 Other foreign investment in the Australian industry has more recently come from such figures as Hong Kong businessman Cheng Ting Kong who bought Eliza Park Stud in Victoria while compatriot Pan Sutong purchased the former Lindsay Park operation in South Australia. 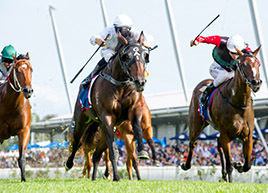 At the start of the 2014-15 season, there were 42 shuttle stallions registered in Australia, equating for more than six per cent of the total stallion population. 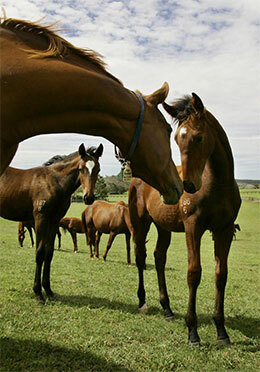 But their influence belies their comparatively minor presence. 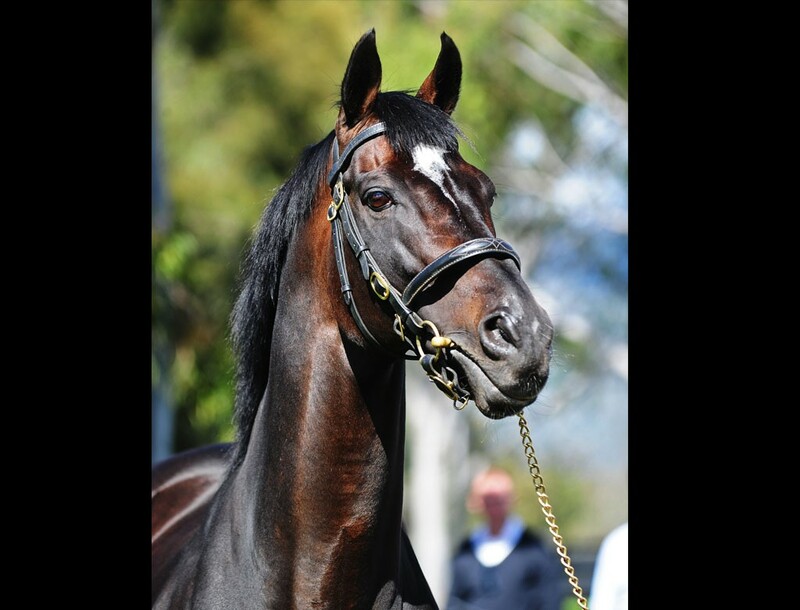 In 2014 shuttle stallions were mated with more than 22 per cent of the total mares covered in Australia. 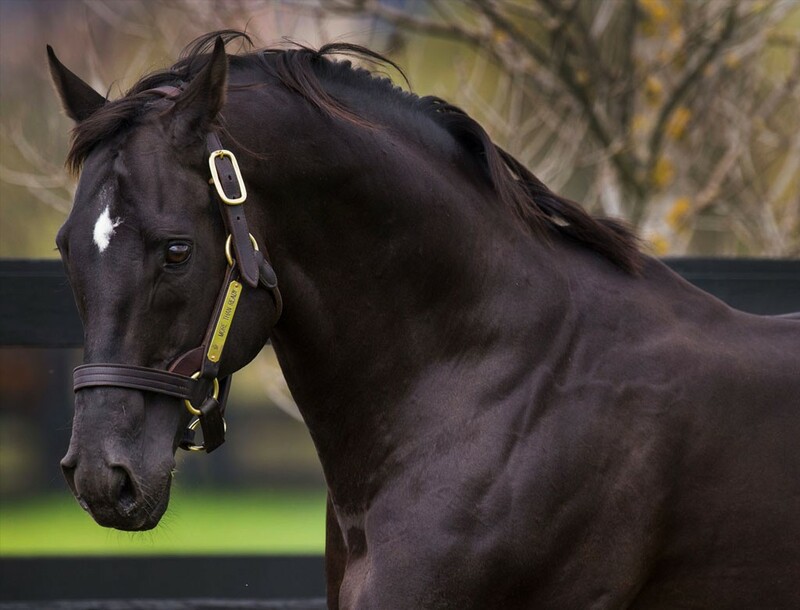 The big players, along with others who have shuttled stallions, have found the northern hemisphere blood to be a good mix with local broodmares. 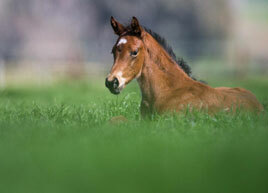 They have also helped create the universal bloodlines that now exist in Australia, enabling breeders and buyers to access sons and daughters of the best European and North American families.